Minecraft Forge API for Minecraft 1.4.5 is now available from the developer. Minecraft Forge basically an API which allows modifications to work together without causing conflict with each other during the game. 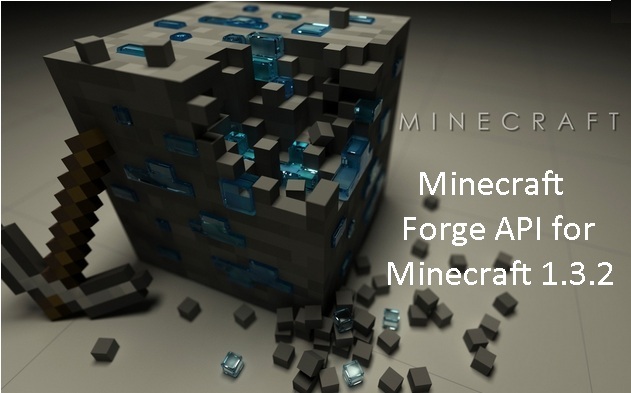 Minecraft Forge API will give you the comfort to install all the mods in your Minecraft without having a fear of crashing or some other registry errors. Its an amazing tool for those who want to add multiple mods in their Minecraft. Description: A tool which allow you to have multiple mods in your game. We hope you that this tool will solve multiple mods problems in your minecraft. So guys have fun playing Minecraft and don’t forget to comeback here and check the latest updates.